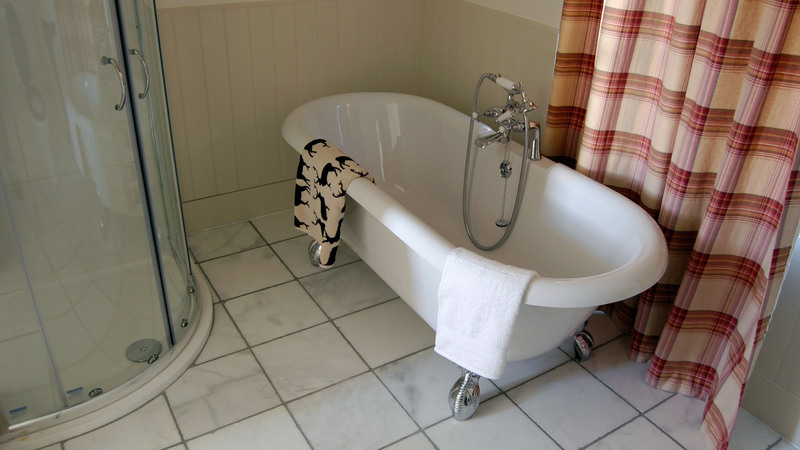 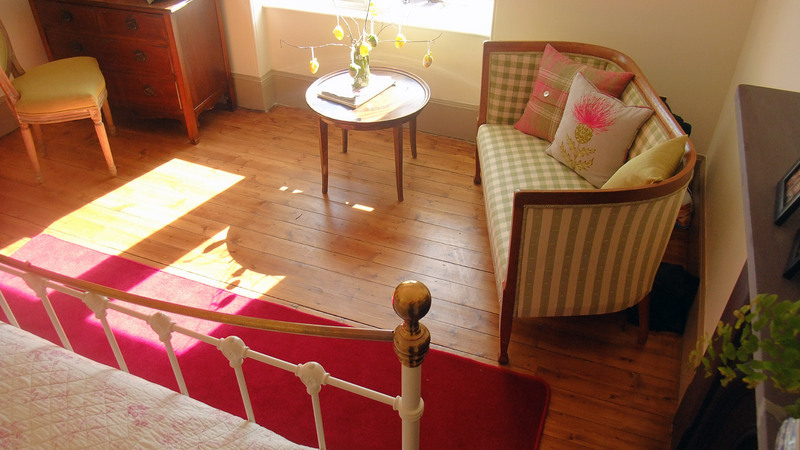 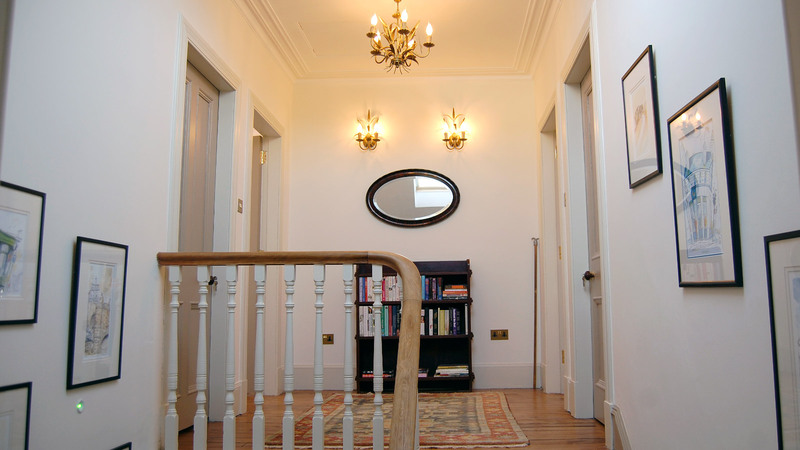 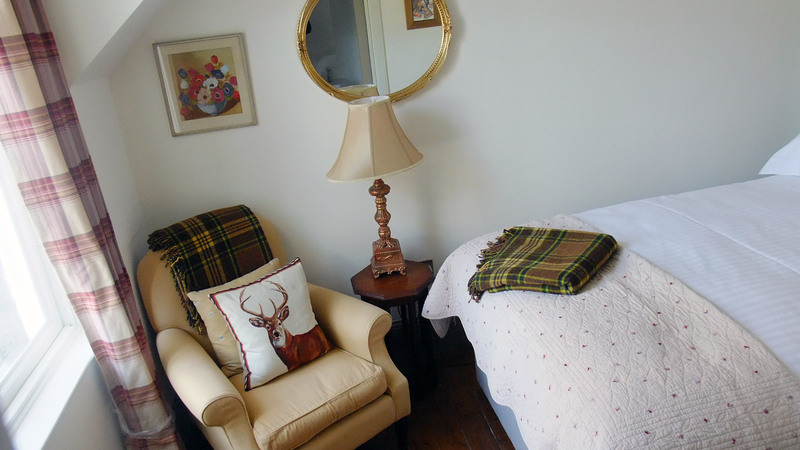 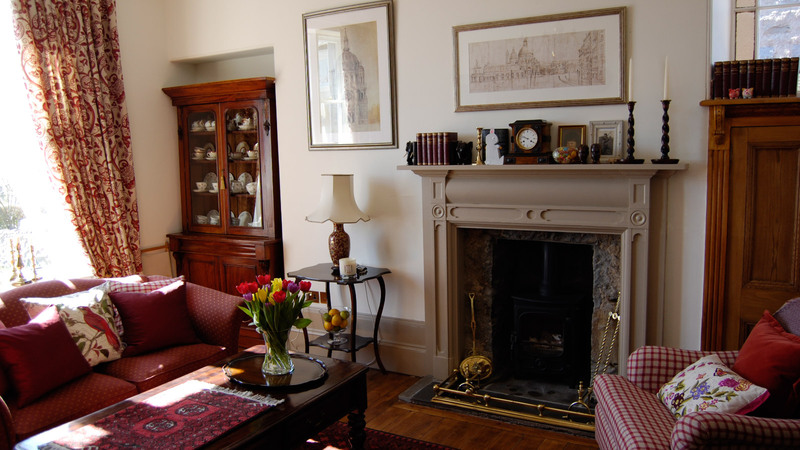 The Registry is a traditional granite guest house, recently fully refurbished to a high standard offering bed and breakfast (B&B). 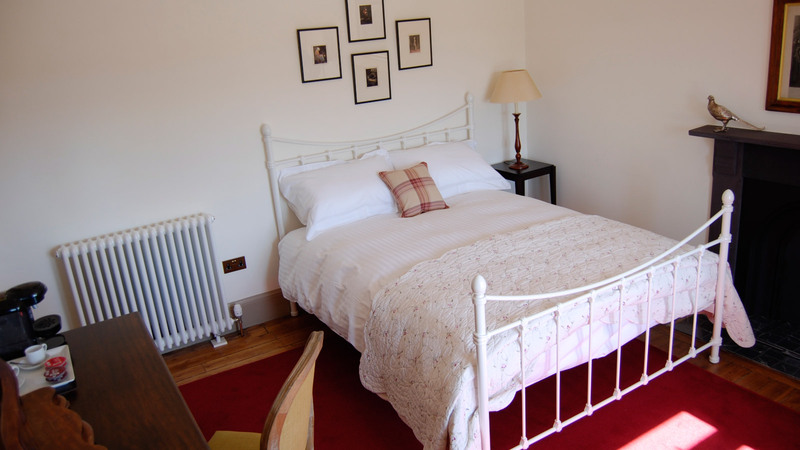 With four en-suite double rooms and an en-suite single occupancy/small double room, each comes with free wi-fi, Smart TV, tea/coffee pod machine and underfloor heating in the bath/shower rooms. 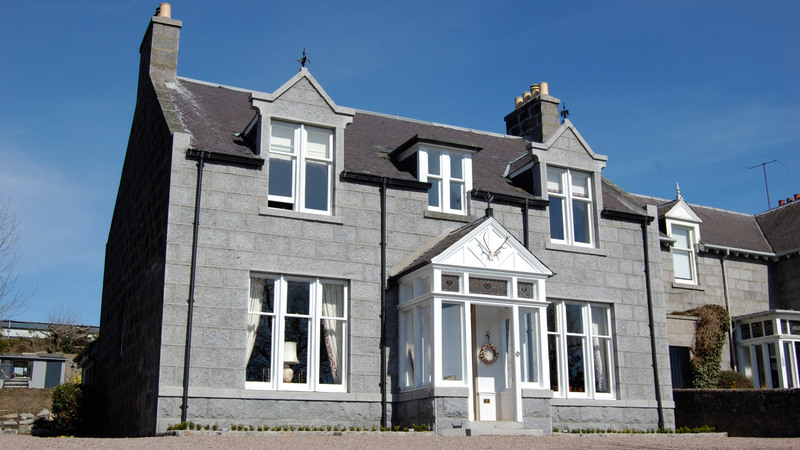 With off-street parking, The Registry is located on North Deeside Road in Peterculter, eight miles inland from Aberdeen city centre, four miles from Westhill and within close proximity to the famous Royal Deeside, known for its fishing, wonderful golf courses, castles and countryside to explore. 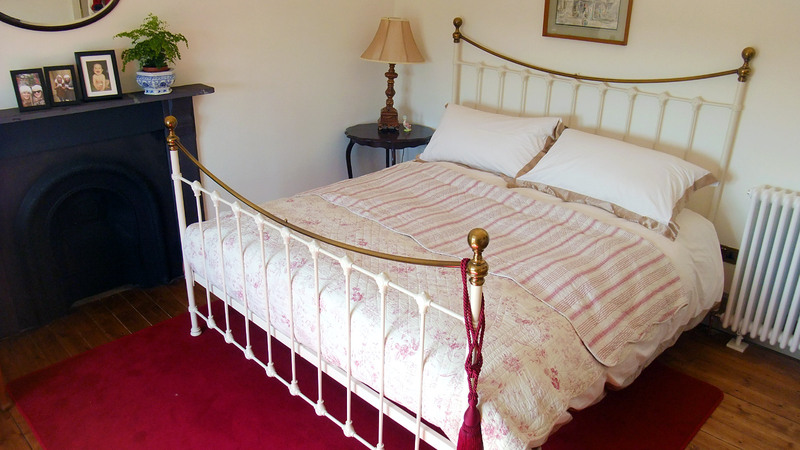 Whether your stay is for business or leisure, you will find a warm welcome at The Registry Guest House along with a range of comforts for your stay.